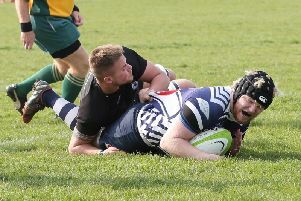 The one-sided scoreline told little of the tale in Leighton Buzzard’s 40-14 defeat to Towcestrians on Saturday. 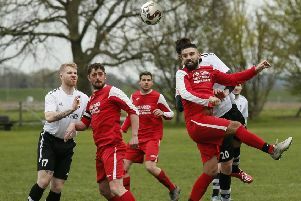 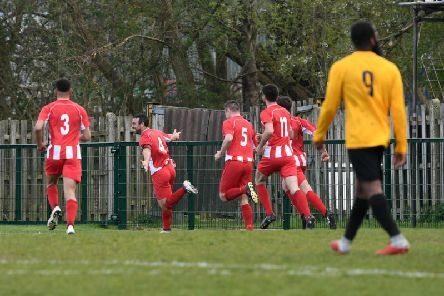 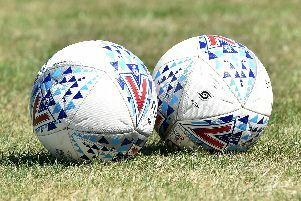 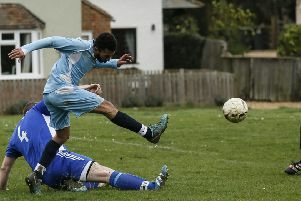 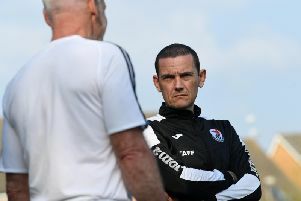 Leighton Town were left disappointed after a 0-0 draw against lowly London Tigers on Saturday. 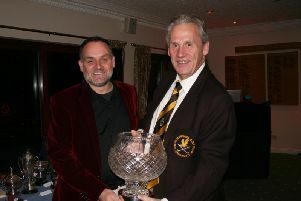 Eleven pairs of hot-shot golfers face a noon showdown on Saturday (April 6) in a bid to win Leighton Buzzard golf club’s first major trophy of the season. 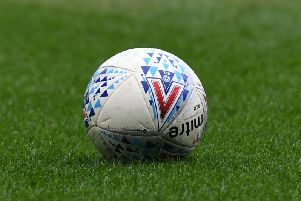 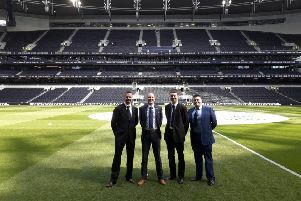 A referee from Leighton Buzzard was chosen to be part of the team to officiate at the first game at Tottenham Hotspur’s new stadium on Sunday, March 24. 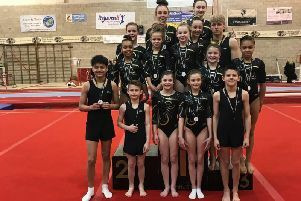 A strong team from Harlequins were in Milton Keynes sat the weekend, competing in the Regional Tumbling Prelims at Kingston Gymnastics Club. 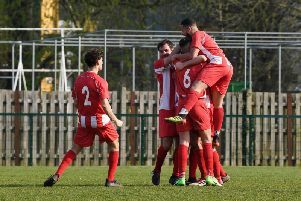 Leighton Town suffered a lacklustre 2-1 defeat at the hands of lowly Cockfosters on Saturday, but remain in the top half of the table. 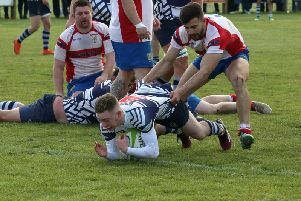 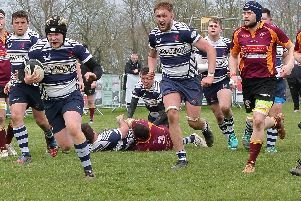 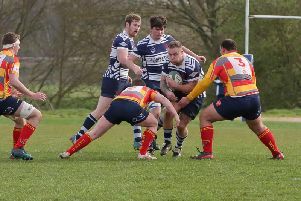 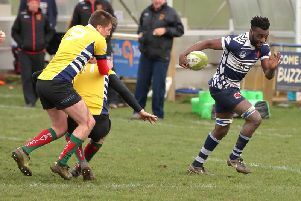 Leighton Buzzard’s six year spell in Midlands 1 East came to an end on Saturday as a try two minutes from time saw second placed Paviors claim a 33-27 victory.